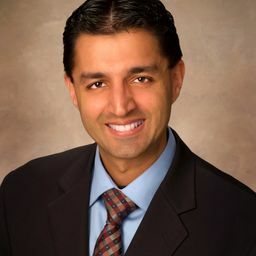 Anil is the Managing Director of Save it like Sully - a professional presentation training and coaching company. 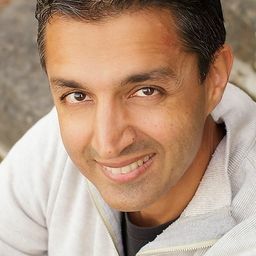 Anil has worked with individual leaders and groups from more than a dozen industries throughout the world. Prior to Save it like Sully Anil held senior positions in research & development, product marketing, communications, and consulting with Hill & Knowlton Strategies, March Networks, and Cognos Inc. (now IBM). Anil has worked with hundreds of startups and various incubators, accelerators, and economic development agencies throughout North America. Anil is a regular guest lecturer at the University of Ottawa and Carleton University. In 2013 he was selected as one of the Ottawa Business Journal’s Top Forty Under 40. Helping entrepreneurs develop and deliver the best investor presentation for their company.